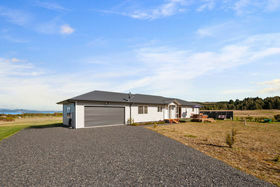 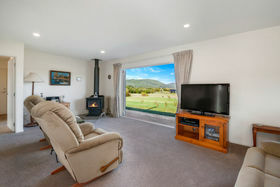 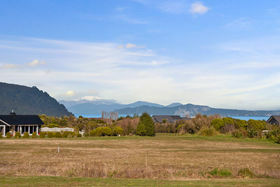 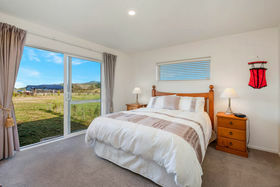 Revel in the atmosphere of the Central Plateau with unhindered views of the snowy-capped mountains and the beautiful waters of Lake Taupo. 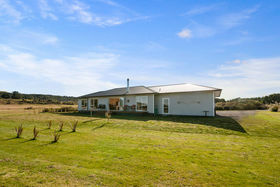 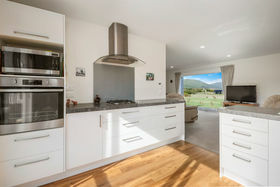 This friendly home has been positioned to take full advantage of the impressive vista and has a wide strip of common land directly in front ensuring these views will remain forever. 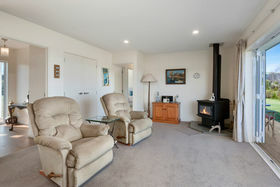 With zone three insulation throughout, ribraft insulation in the garage and a hearty Masport fire it will be warm and cosy every day and at only 18 month old it's just like buying new. 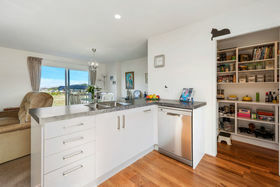 The convenient kitchen has a walk in pantry, views to the lake and ranch sliders to a north facing deck - just the spot for a leisurely lunch. 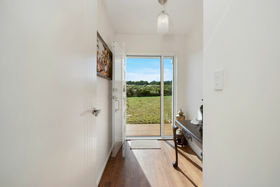 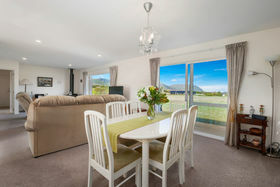 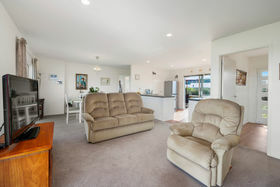 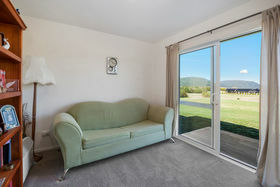 The master with walk in robe and ensuite is separated from the other two bedrooms by the lounge - dining area and you can soak up the views from the comfort of the settee. 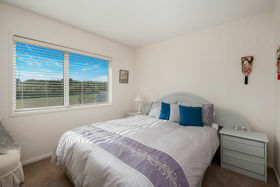 With the dwelling positioned to one side this king size section will satisfy buyers craving space for gardens, tennis courts and extra shedding or room for children. 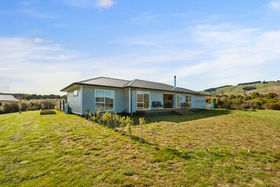 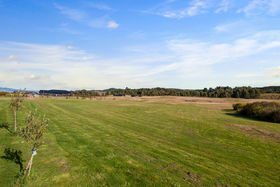 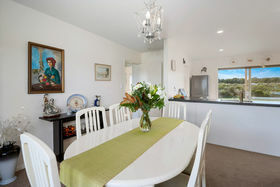 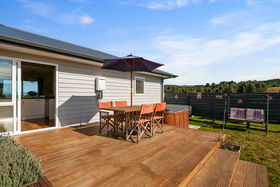 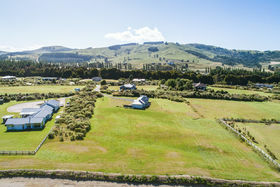 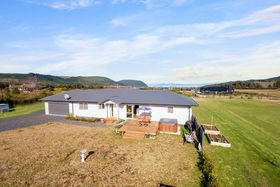 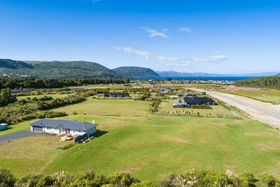 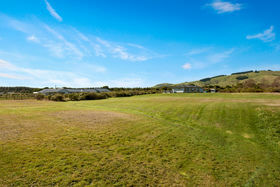 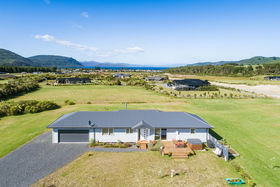 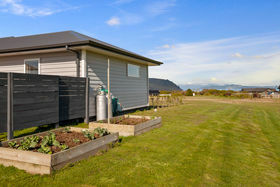 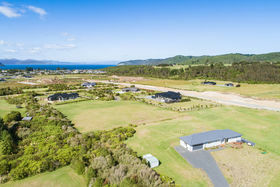 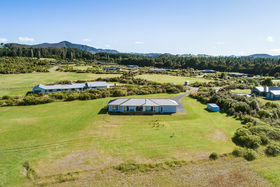 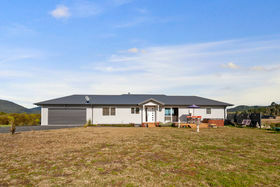 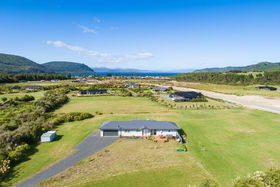 Te Kowhai is a premier, subdivision with protective covenants and native landscaping that's proven to be a winner. 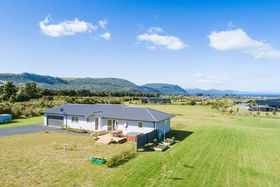 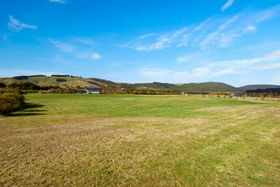 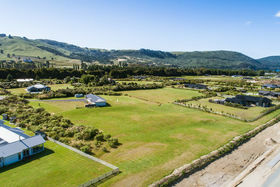 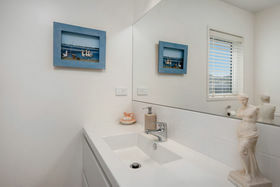 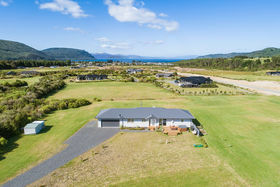 If you are looking to move up from a smaller site look here, but don't take too long as a properties here are in hot demand with smaller lifestyle blocks close to Kinloch Village hardly ever being available.